When Madlen joined TBWA\ in 2005 she immediately fell in love with TBWA’s philosophy and methodology Disruption®. With Disruption® strategic thinking is deeply rooted in the DNA of the entire agency – that makes TBWA something like a strategic planner’s paradise. She believes that human insights are still the best source of inspiration and that culture is a brand’s most important competitor for the audience’s attention. Side by side with the Planning Team, it’s her daily mission to anticipate cultural trends and phenomena, to identify inspirational insights so as to locate (and involve) brands in modern culture. Madlen graduated in Psychology and started her advertising career focusing on brand planning and qualitative brand and consumer research at &Equity in Hamburg. After three years at Springer & Jacoby/Lucy Planning (Hamburg) she joined TBWA\ in 2005 to build up the Strategic Planning Department in the Düsseldorf office. As Managing Director Madlen headed the TBWA\ Düsseldorf office from 2009 to 2012 and after a maternity break returned to TBWA\ as Executive Strategy Director leading the Strategic Department in Düsseldorf. 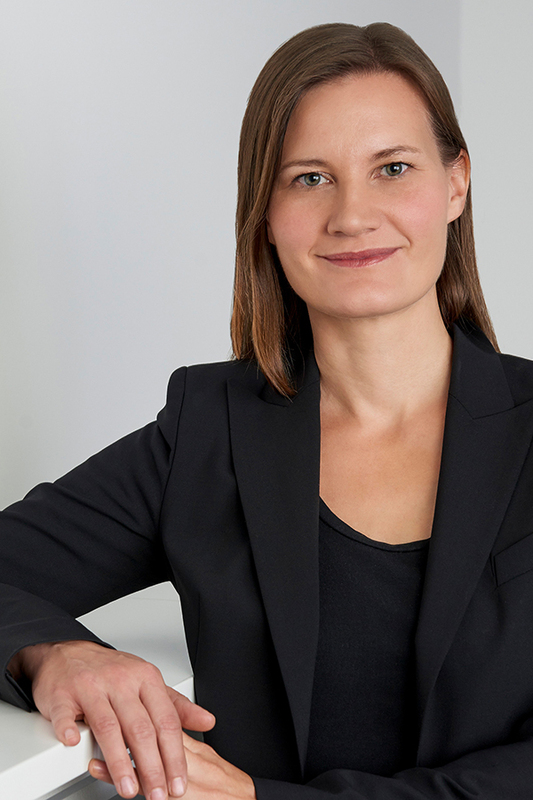 In her career Madlen has been responsible for the strategic positioning and guidance of brands such as Mercedes-Benz, BMW, Siemens mobile, Intersnack, Bahlsen, Osram, Esprit, Eurohypo, Vaillant and Veltins.